Decades of research indicate that CLA (conjugated linoleic acid) actually changes body composition by reducing body fat and increasing or preserving lean muscle mass, giving you a leaner, healthier appearance. 90 gelcaps. 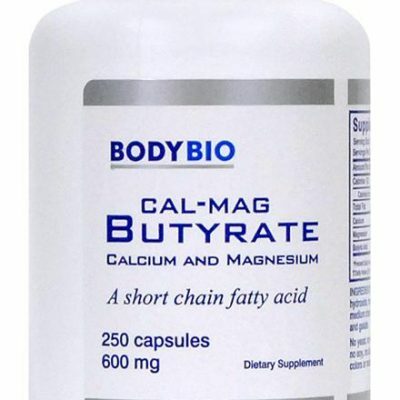 Decades of research indicate that CLA (conjugated linoleic acid) actually changes body composition by reducing body fat and increasing or preserving lean muscle mass, giving you a leaner, healthier appearance. 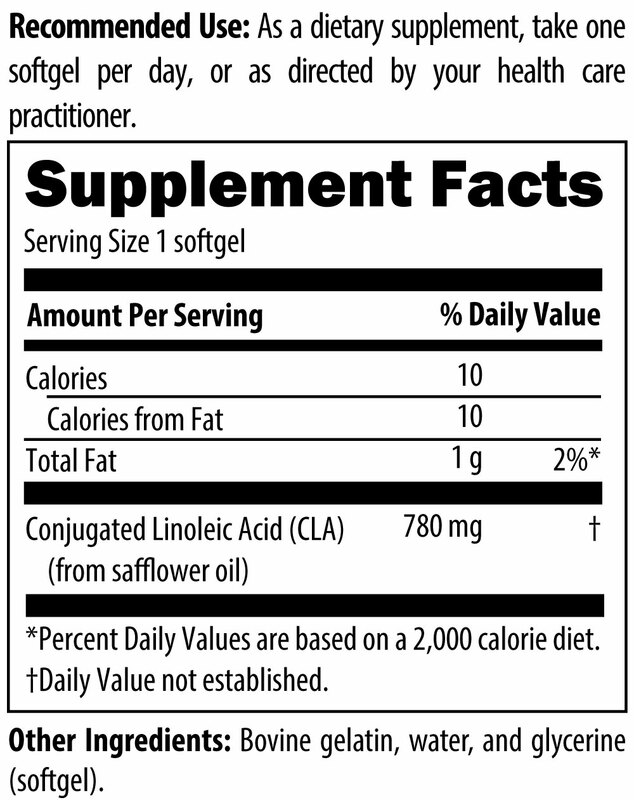 Derived from natural safflower oil, CLA inhibits lipoprotein lipase, an enzyme that breaks down fat from our diets. Once the fat is broken down, it is stored in the body. 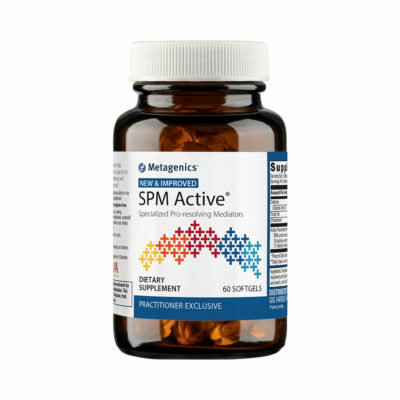 By suppressing this enzyme, CLA helps reduce the amount of fat that is broken down and, therefore, the amount of fat that is deposited and stored. Combined with a balanced diet and exercise, CLA can help you lose body fat, and keep it off. You may drop a clothes size or two without yo-yoing between weight loss and gain. 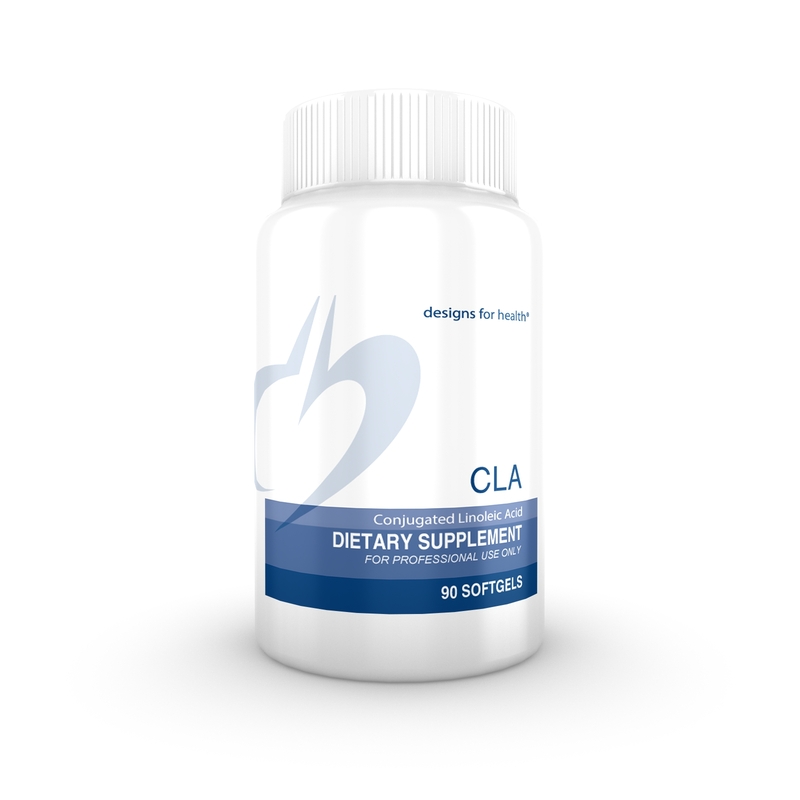 CLA can also be used as a very mild stool softener for those with constipation. 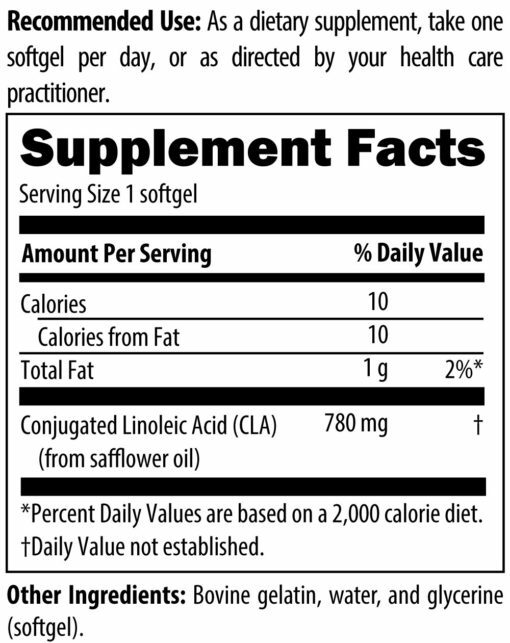 Our CLA supplement is made with Tonalin, the highest quality CLA available. 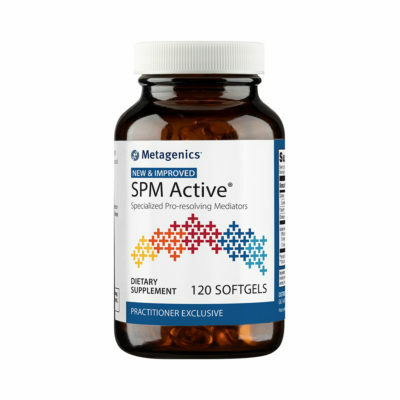 Usual dose is 1 softgel capsule three times daily, or as directed by your physician.